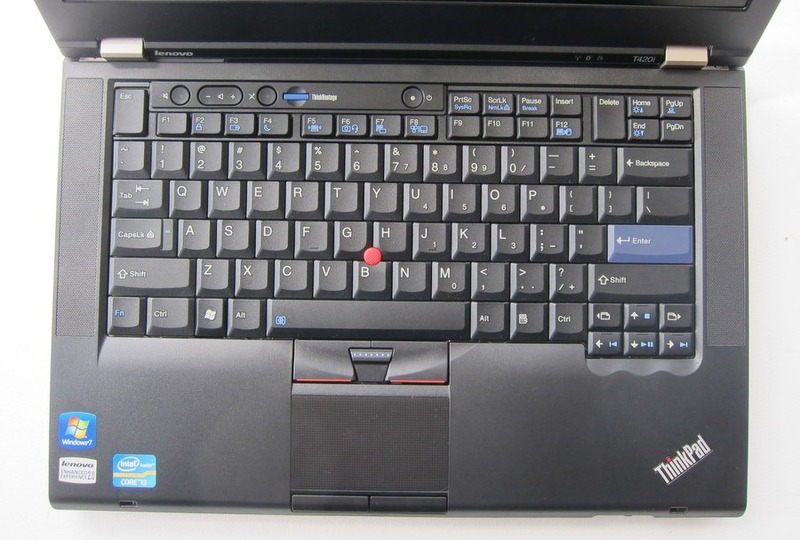 IBM/Lenovo stopped producing ThinkPad UltraNav keyboards with 7 rows of keys a while ago. It stopped me from buying ThinkPad machines (together with the screen issues), but I still use the external USB UltraNav keyboards which are harder and harder to get. So here some SKU/FRU/PN/EAN that seem to have a horizontal enter key and US layout. Overview – IBM Ultra-Nav Keyboards for IBM System x. 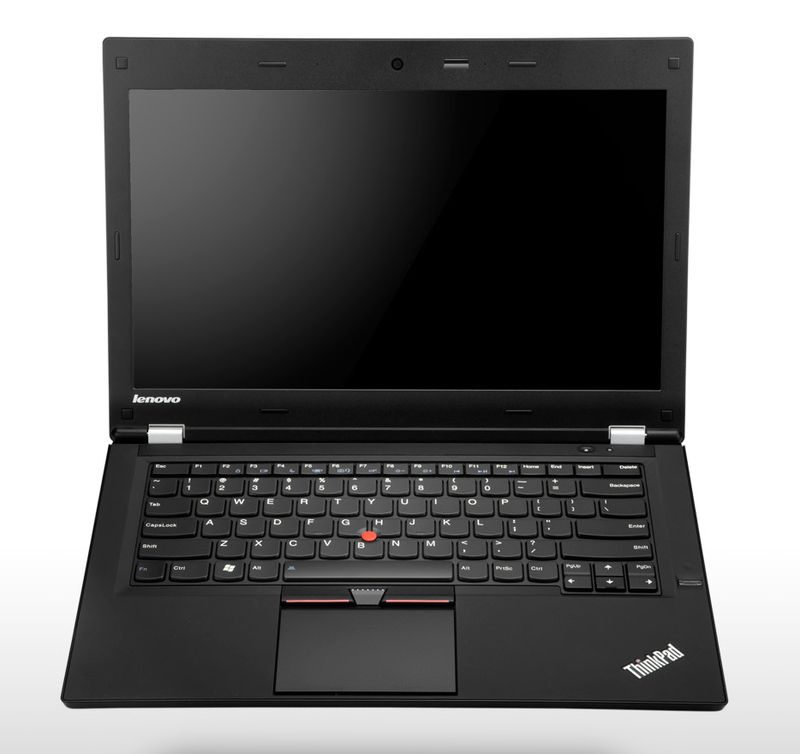 Island 6-row keyboards coming to Thinkpads – your … – Lenovo Commuinty. Chiclet 6-row keyboards coming to Thinkpads – your opinions? – forum.thinkpads.com. Hidden keys on 6-row ThinkPads | Think.Scopes. ThinkPad Type-Off: Is Lenovo’s Island-Style Keyboard Better or Worse?. Change Is Hard: Why You Should Give In to the New ThinkPad Keyboard | Lenovo. This entry was posted on 2015/12/14 at 06:00	and is filed under Keyboards and Keyboard Shortcuts, Power User, ThinkPad, UltraNav keyboards. You can follow any responses to this entry through the RSS 2.0 feed. You can leave a response, or trackback from your own site.